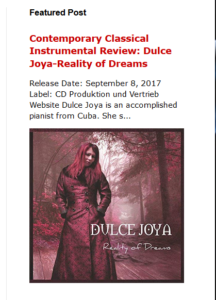 My Newest Musicreview from one of the best New Age Musicportal in USA!!! and others!! !